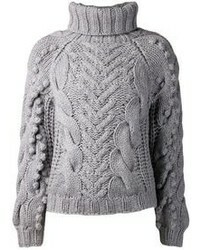 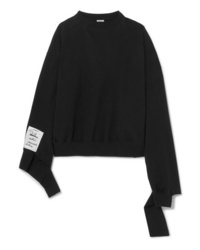 Vetements Elbow Cutout Crewneck Sweatshirt $882 Free US shipping AND returns! 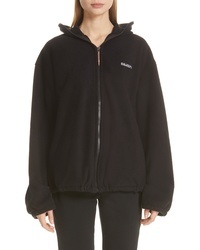 Vetements Zip Fleece Mask Jacket $1,170 Free US shipping AND returns! 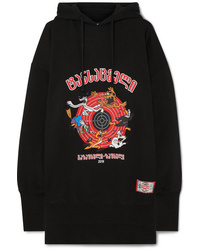 Vetements Cartoon Hoodie $1,150 Free US shipping AND returns! 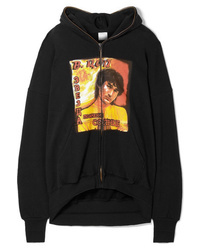 Vetements Elbow Cutout Hoodie $1,020 Free US shipping AND returns! 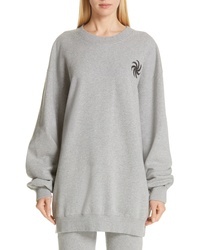 Vetements Oversized Distressed Cotton Jersey Sweatshirt $408 $680 Free US shipping AND returns! 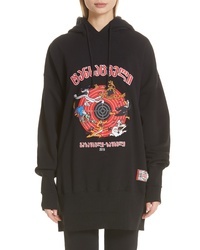 Vetements Idol Oversized Cutout Printed Cotton Jersey Hoodie $1,040 Free US shipping AND returns! 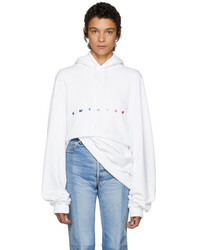 Vetements Cartoon Oversized Embroidered Cotton Jersey Hoodie $1,150 Free US shipping AND returns!